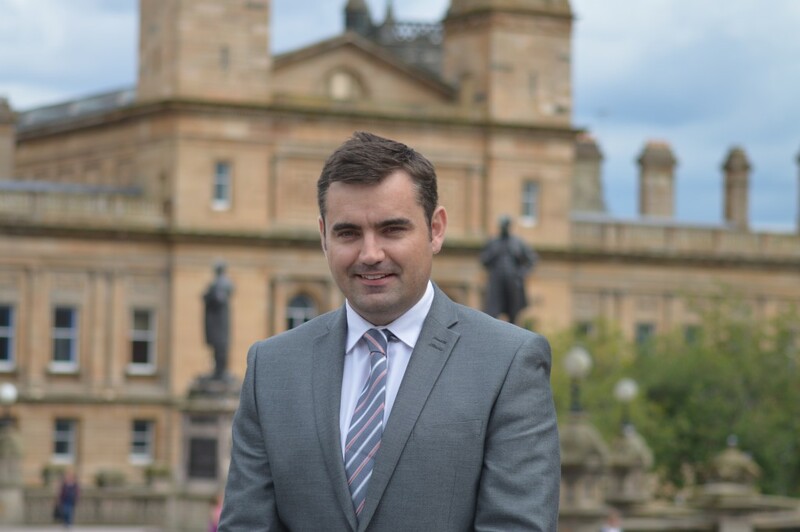 Gavin Newlands, MP for Paisley and Renfrewshire North, is joining local organisations to help people affected by welfare and housing issues. Gavin has organised a specialist Welfare and Housing Surgery to help those constituents who are being affected by changes to the benefits system and the UK Government’s welfare reform agenda. This specialist surgery will take place on Friday 15th of January, from 11am to 1pm, in the Renfrew Town Hall. Constituents will be able to receive help from Gavin as well as getting support from organisations like Advice Works, the Housing Options Team and the Older Persons’ Housing Advice Service. “I already hold 14 surgeries a month which provides constituents with the opportunity to raise any issue with me and I will try and help them as much as I possibly can. “Since being elected in May, I have offered assistance to a large number of constituents who have being negatively affected by the welfare reform. I have also raised concerns about cuts and changes to ESA, PIP and other benefits at Westminster – regularly challenging the UK Government on some of the harshest changes introduced so far. “I know from my work that there are fantastic local services and organisations in Renfrewshire, who on a daily basis help people on a daily basis with benefit and housing concerns, and I am grateful some of these will be joining me at this important welfare surgery.